The beauty about inventions is that every so often, one comes along that changes our lives forever. The fabrication of the headphones is one of those inventions. Chances are that while you are reading this on your computer or mobile device, you may be wearing a pair. Whether they are normal headsets or a earbuds, if you are not wearing one, they are likely close to you. The impact headphones have in our lives can be seen and experienced daily. It is hard to go to work or to school and not see someone wearing a pair of headphones as they sit next to you or close by. One of the best things about headphones is what they do for you. Headsets are so popular because of what they offer to the user. Apart from the obvious of being able to provide sounds that go directly to your ears, there is the bigger picture. A pair of headphones can create a private space for you, even if you are in a public place. Most people that wear headsets are typically oblivious of their surroundings at times. They may find themselves lost in the sounds the headsets are delivering. Whether it is music, video or a radio program, it is all about you and what you are listening to. may be in part because headsets allow the person to feel more alone or away from where they actually are. No matter what your stand or view on headphones may be, the reality is that they are very convenient and quite useful. Apart from being able to listen to music, there are also many other uses for headsets. In the work area, headsets are better known as ‘hands free’ devices. That’s because they allow the person using a head set to be able to communicate with the other party without using their hands. 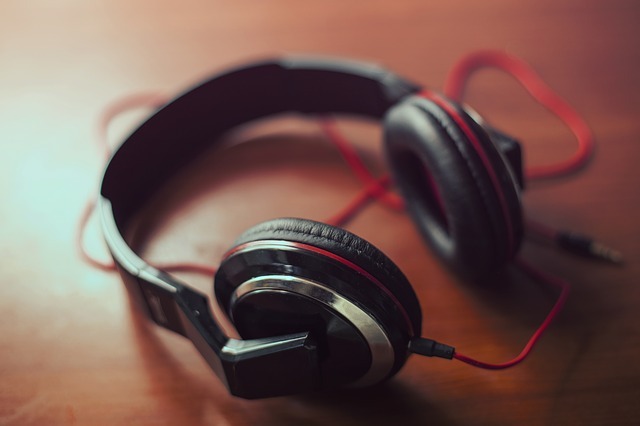 Headphones are also used by many in several sectors as a tool to help them analyze sounds. Nonetheless, there is a disturbing and alarming trend of people abusing headphones. The end result are a high number of people losing their hearing earlier than normal. Too many people forget that since earbuds or headsets are pointed directly to their ears, they can cause damage to their hearing. In most cases, at faster clip than normal. Case in point are some people who sit next to you with the music on so loud from a headset that you are able to hear it clearly – even from a distance. 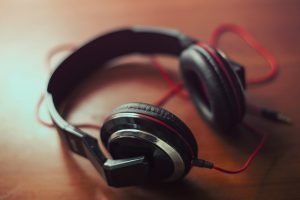 Chances are that if you are listening to something that loud while using headphones, you may have already done damage to your hearing. Or are doing some damage to your hearing as the days go by. Headphones are a great part of our lives. Especially for those that love music and enjoy listening to it while using their headsets. Still, we must remember that all things, when used in excess or incorrectly, can end up hurting us in the long run.